As you can see in the before and after photo below. I did quite a bit in post on this one. 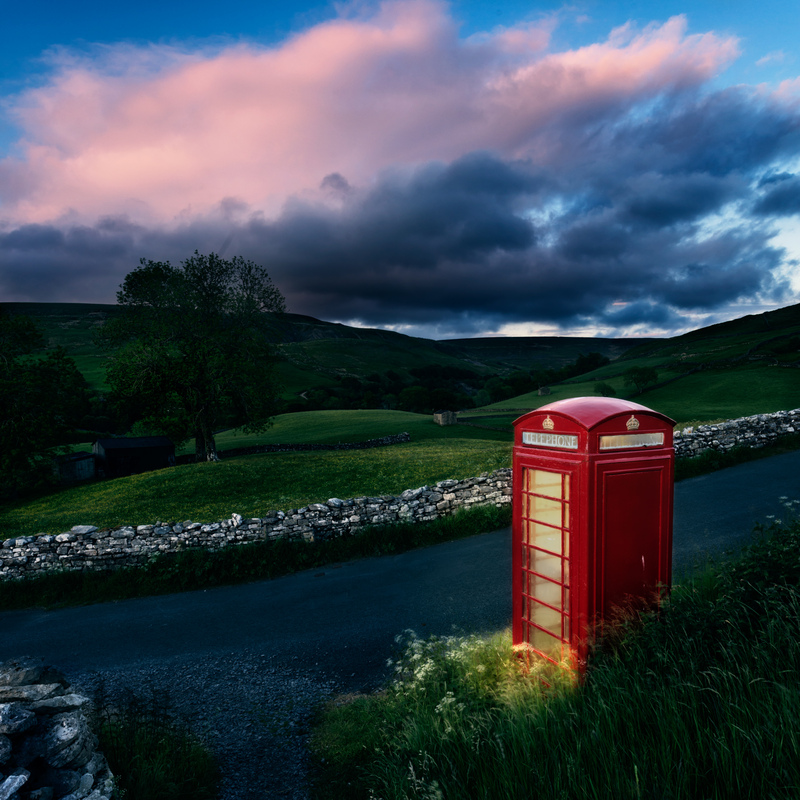 There was no light inside the phone booth, and I thought it would have been nice if there had been, so I decided to try to create a sense of light coming out of the booth. I normally don’t add stuff to my photos, that wasn’t there in the beginning, but it’s always fun to try something new, once in a while. I‘m really happy for the end result, it turned out just as I had imagined it. Phone Booth Sunset by Bo47 is licensed under a Creative Commons Attribution-NonCommercial-NoDerivatives 4.0 International License.